I read more books than I write reviews for, but I'm working on it, and getting better every day. When I take a cab or go out for dinner or pass a street performer, I generally give a tip to the cabdriver or wait staff or artist if I feel that I've gotten something above and beyond the ordinary ... it's both polite and supports/encourages excellence. I think the same thing is true for writers. 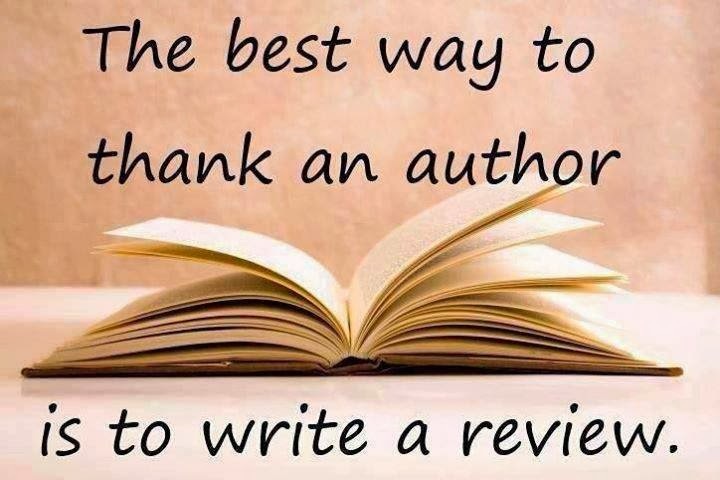 I love hearing from readers that they enjoyed one of my books, a particular character or scene, or that it made them think differently about some aspect of their world ... I love it more than I love getting paid for my writing (which, honestly, is pretty great too). I also like hearing from people who have read my books concerning things they wish I had done differently or better. I like getting these tips on improving my writing from the people who cared enough to write them, and tend to take them seriously. I don't always change my writing based on this feedback, but it's nice to know what people are thinking, and it generally has some impact on how I plan and craft subsequent writing projects. Amazon uses algorithms to help determine which authors and books to promote or recommend to their customers. 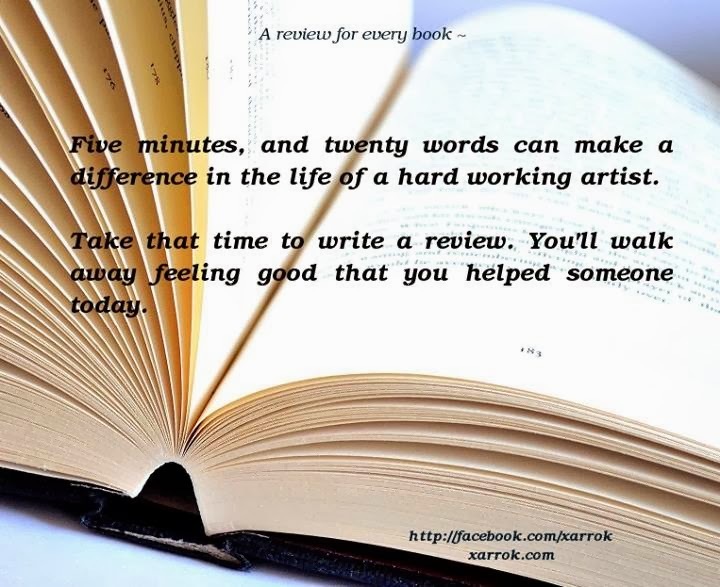 Writing even a brief review means that more people will see the book(s) that you read and enjoy. 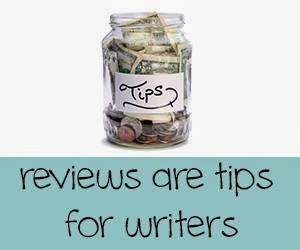 Supporting up and coming authors is as easy as writing a review for their books. Lots of books are published every day, and most of them will never sell 100 copies, or get more than a couple of reviews ... sad, but true, and in many cases warranted (by virtue of their not being great, or even good, books). Because of this, many marketing opportunities are out of the reach of independent authors (like me) until they receive 10 or 20 positive reviews. 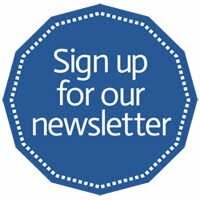 Once an author/book has crossed this magic line in the publishing world, a number of doors open, which can help get our books out to more readers, which is what every writer wants. My mom loves me, and she reads everything that I write ... even the stuff that's too violent or abstract for her. She's loyal and loving and thinks that I'm a genius and the best author since ... other really great authors! Giving me (and by proxy, other indie authors with mothers) reviews for their books will go a long way towards making Thanksgiving Dinner less awkward and embarrassing. Muz (a childhood name for my mother) loves the vindication that having dozens of positive reviews for my work lends her bragging ... so keep it up! All joking aside, I don't want fake reviews (no author does) ... just reviews. I sold a couple of thousand copies of my books last year, and only got a couple dozen reviews. 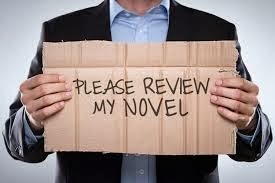 What I (and probably all indie authors) want are honest reviews from more readers than currently write/post them. 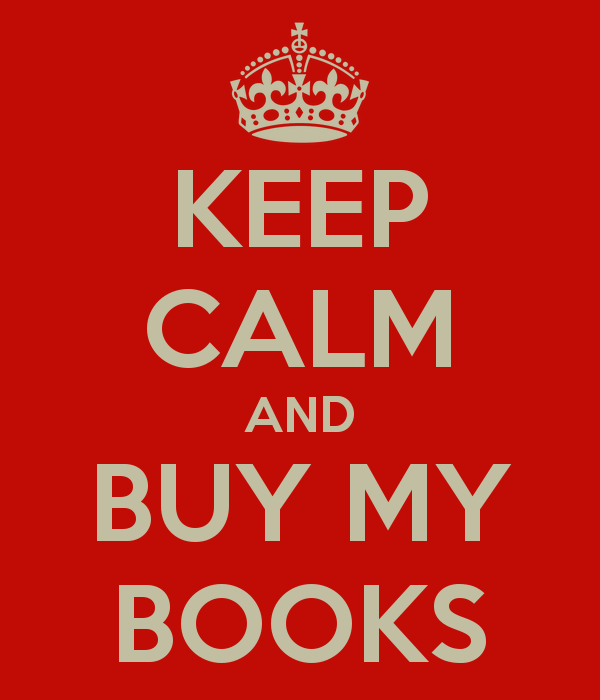 My rate of reviews is between two and five percent for my various published books ... I would love for that number to jump to twenty percent, but would be very happy with one review for every ten readers (ten percent for those who like reading more than mathematics). I find that I tend to write more reviews for books that I love than the ones that I don't like ... or don't even finish (I gave myself permission years ago, to stop a book that I don't enjoy after a decent number of pages ... generally 75-100). In that sense, my reviews tend to be something of a 'Thank You!' to the authors whose work I enjoy. I'm OK with that ... in a perfect world, everyone (myself included) would write a fully honest review for every book that they read ... if the real world could manage a slightly higher percentage of readers writing reviews for a slightly higher percentage of the books that they read, I'd be very happy. I'm going to do my part, and hope that you will too ... your reviews can be twenty words, and take three minutes, so please make an effort to write more.